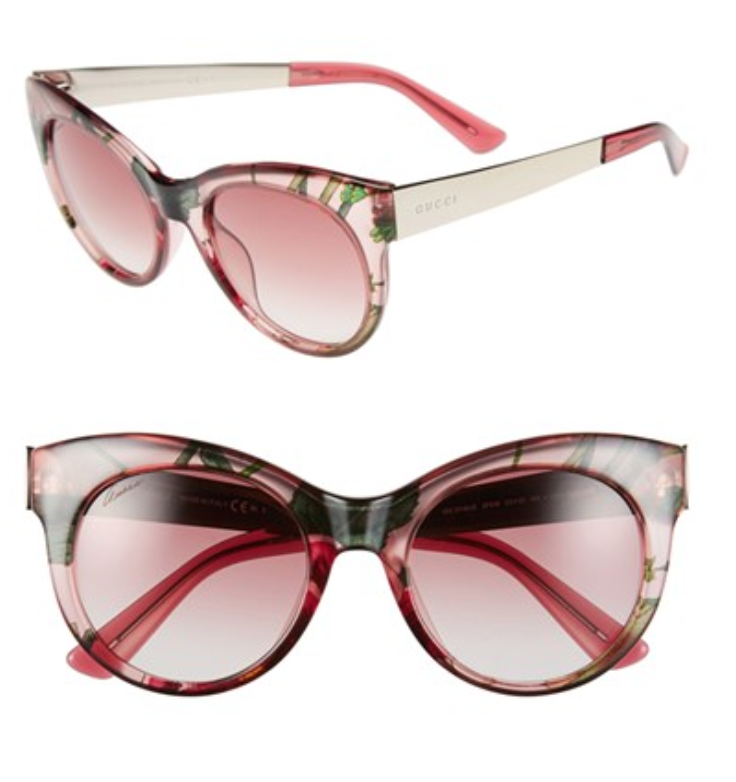 This weeks Monday Must-Have are the Gucci ‘Flora’ Sunglasses. Being a collector of sunglasses, I always tend to go for the ones that stand out. To me, they are a fun mask to cover up my make-upless face. These are definitely one of those stand out pieces! You can purchase them at Nordstrom for $375.